Released in Japan as Wander to Kyozō (ワンダと巨像 Wanda to Kyozō?, officially translated Wander and the Colossus), is an action-adventure video game published by Sony Computer Entertainment (SCEI) for the PlayStation 2. The game was released in North America and Japan in October 2005 and PAL territories in February 2006. The game was directed by Fumito Ueda and developed at SCEI's International Production Studio 1, also known as Team Ico; the same development team responsible for the cult hit Ico. Shadow of the Colossus is considered a spiritual successor to Ico. 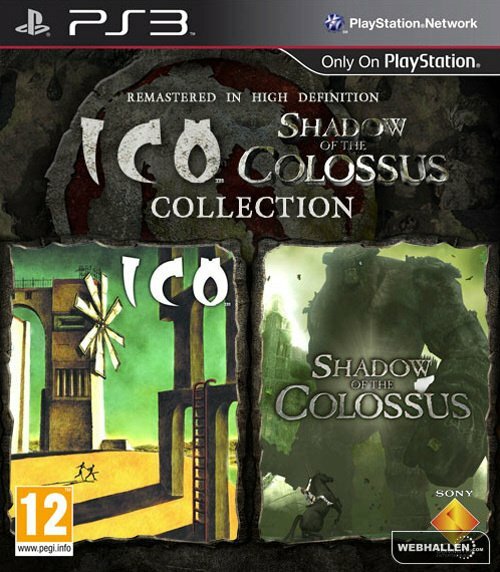 Along with Ico, Shadow of the Colossus will be released in Ico and Shadow of the Colossus: The Collection (ICO & Shadow of the Colossus Classics HD in PAL regions) for the PlayStation 3 in 2011; it will feature HD graphics, Trophy and 3D support. (イコ Iko,? 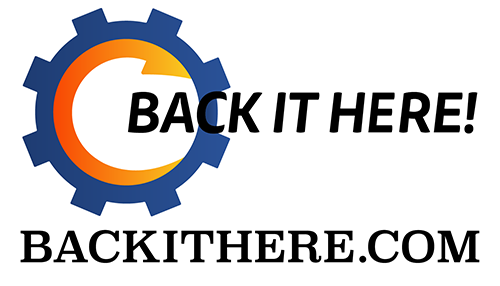 English pronunciation: /ˈiːkoʊ/) is a 2001 action-adventure video game published by Sony Computer Entertainment and released for the PlayStation 2 video game console. It was designed and directed by Fumito Ueda, who wanted to create a minimalist game around a "boy meets girl" concept. Originally planned for the PlayStation, Ico took approximately four years to develop by Team Ico. The team employed a "subtracting design" approach to reduce elements of gameplay that interfered with the game's setting and story in order to create a high level of immersion.